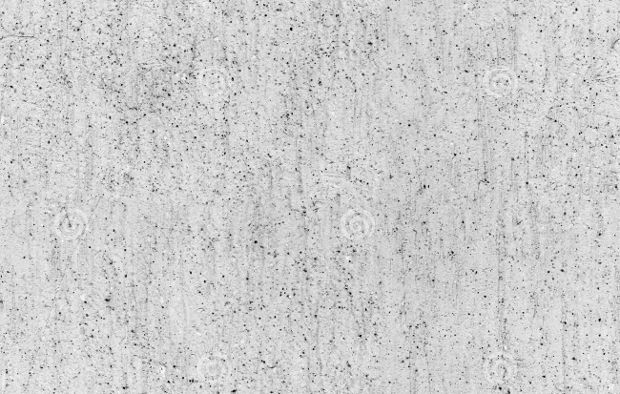 Concrete is a sturdy material that has many useful qualities. On of them is that they tend to look stylish in their own rough way. 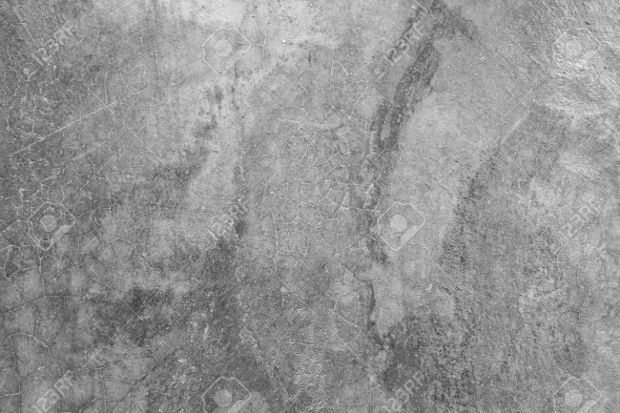 As a huge part of the grunge texture genre, you will find that concrete can give you countless looks, feelings and texture through a great variety of designs. 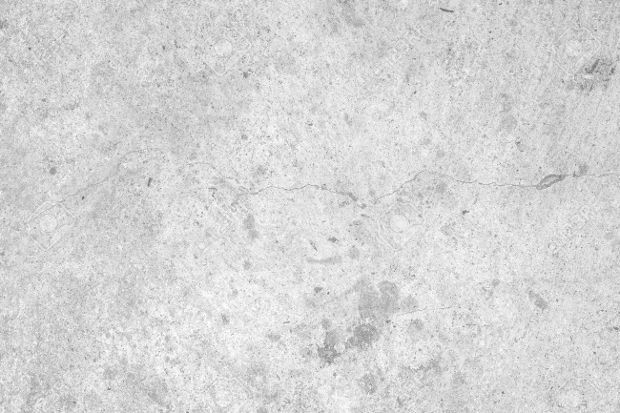 For this post we scoured the web to find you the most stunning designs for a collection of concrete texture designs to inspire you. 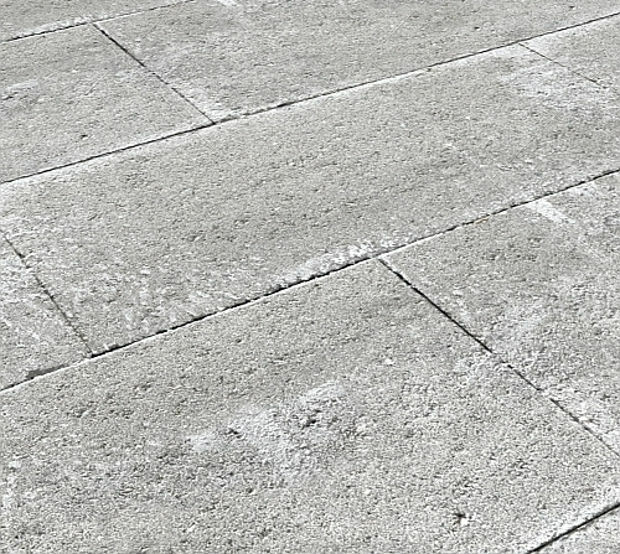 With a seamless texture design you will never have to worry about the size of the space you want to cover with it while concrete textures will cover your needs. 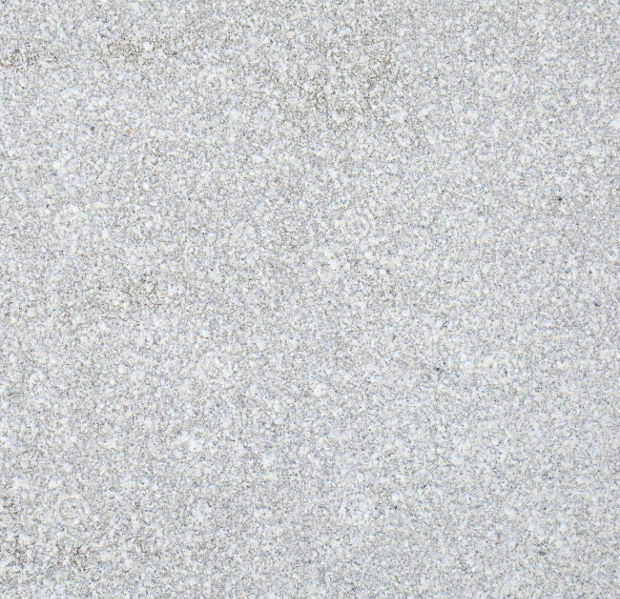 White concrete has a certain level of style that helps you create stunning projects. 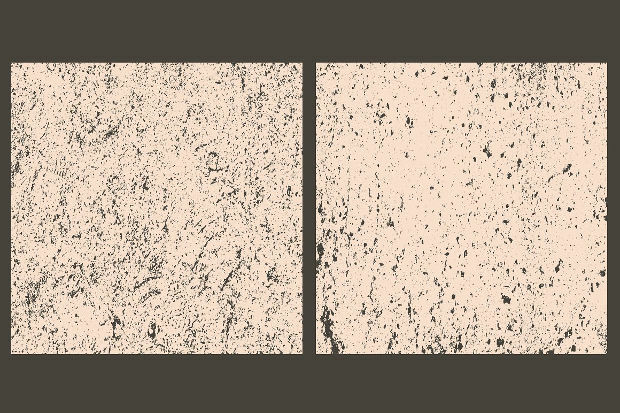 Suitable for web sites, webs and brochures that fall in the grunge style and need character. 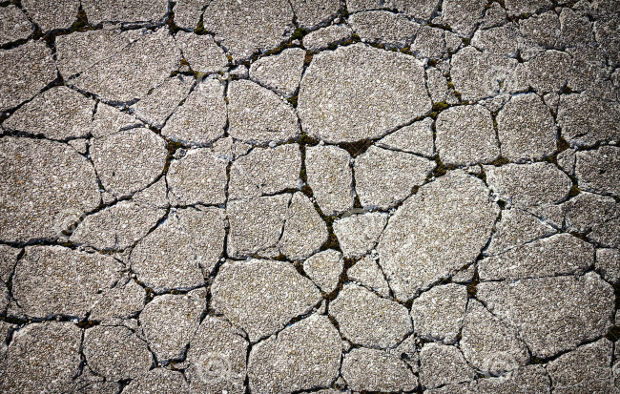 Every texture has a different pattern of cracks. 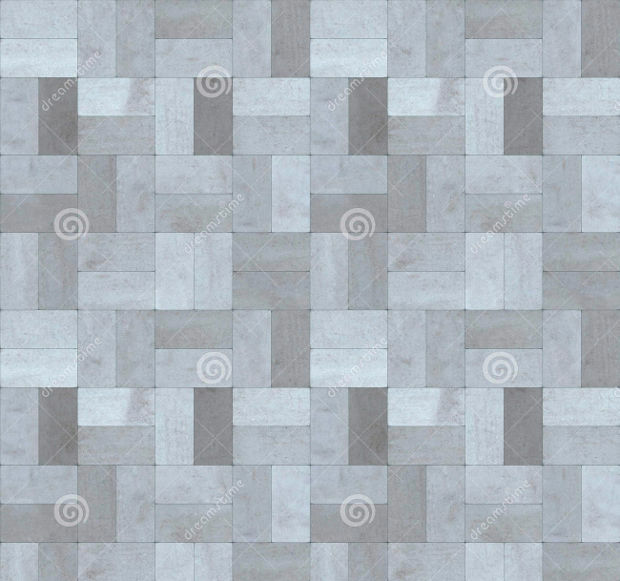 You can use these designs in order to add a strong look that will work as a statement piece to draw attention. 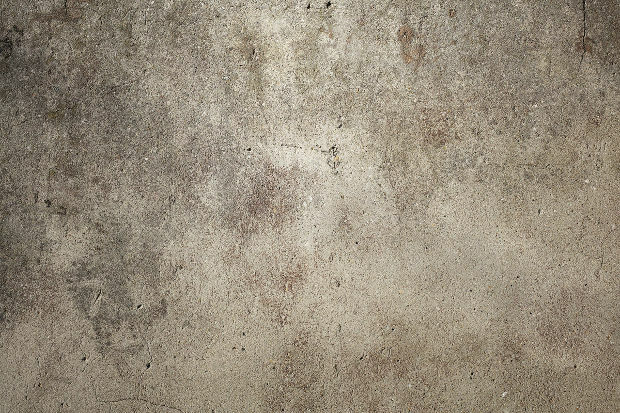 Stained concrete makes for the most captivating designs in the grunge genre. You will find them in many color schemes that can give you versatile use for edgy project designs. 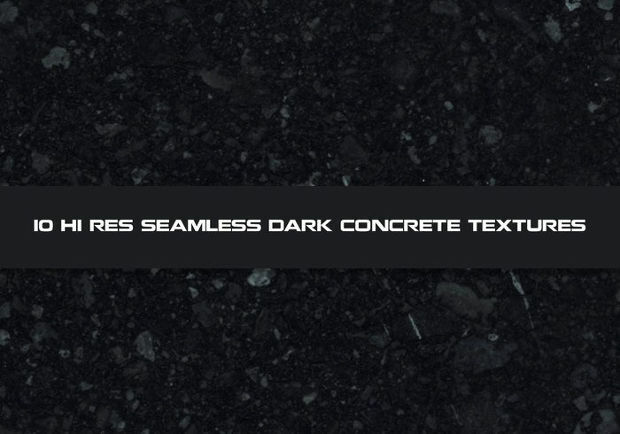 If you are working on corporate web sites then the dark concrete textures will work as the ideal background elements. Sophistication and elegance will complete the look for professional style. 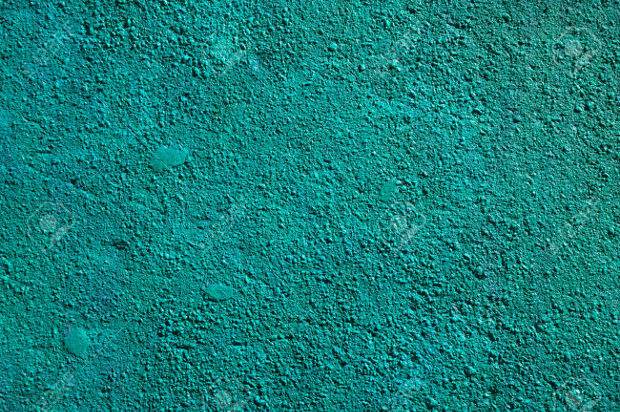 Concrete can take many colors that range from pink to green and from yellow to blue you can find them in every color you might need for your project designs. 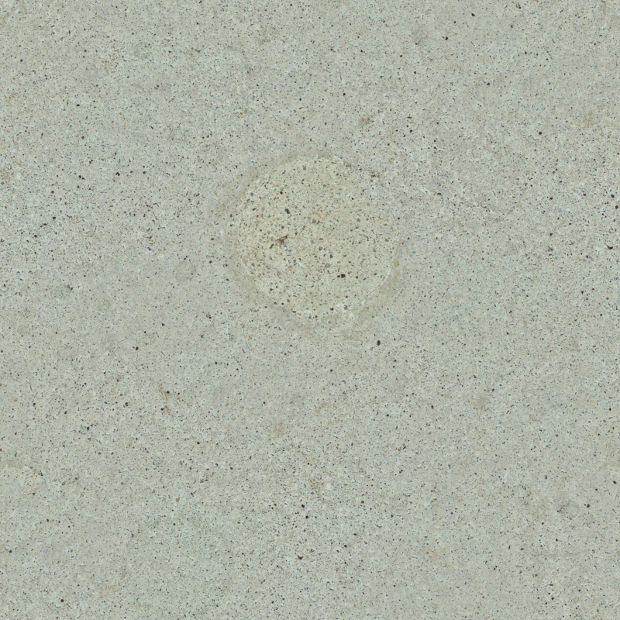 High resolution is essential for many projects in order to give a high class look. 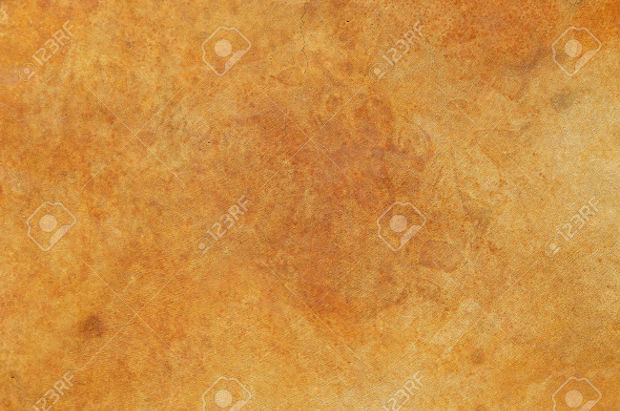 Also apart from screens it will look amazing in printed designs on fabric and paper. 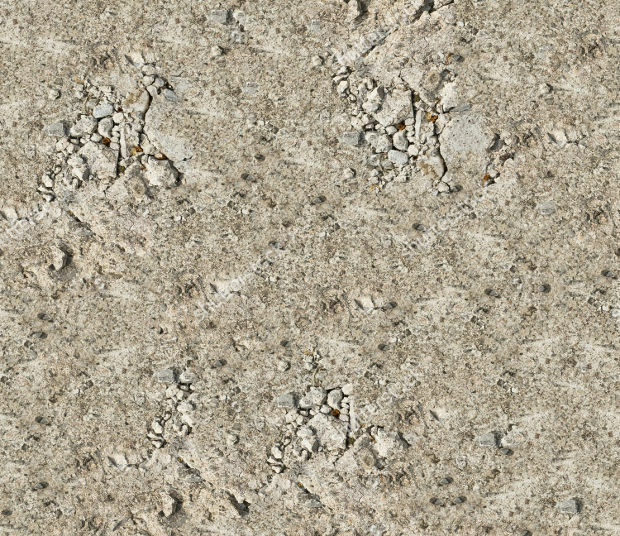 With a tileable design you will be able to add style and character to your projects. 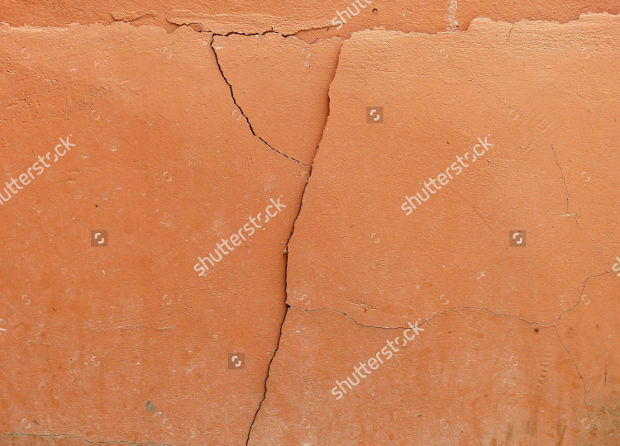 You can find then in high quality formats with stunning features as focal points. 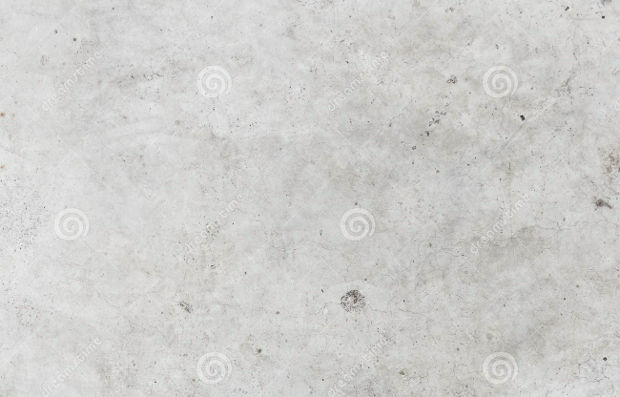 Concrete flooring might look cold in as a background element it will look amazing. You will find them is jpg, psd and eps formats to add in your Photoshop toolsets. 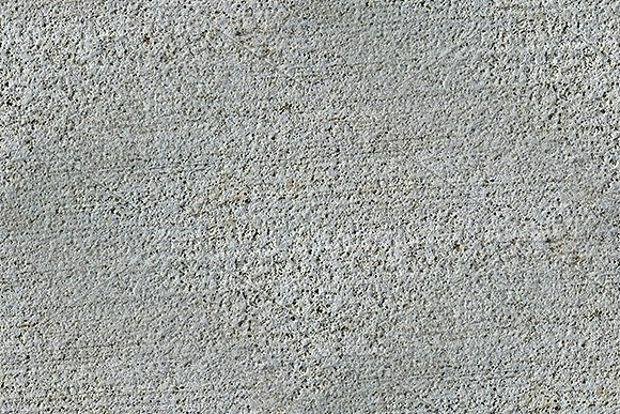 Concrete textures can be used in a variety of projects that will look perfect in all available mediums. 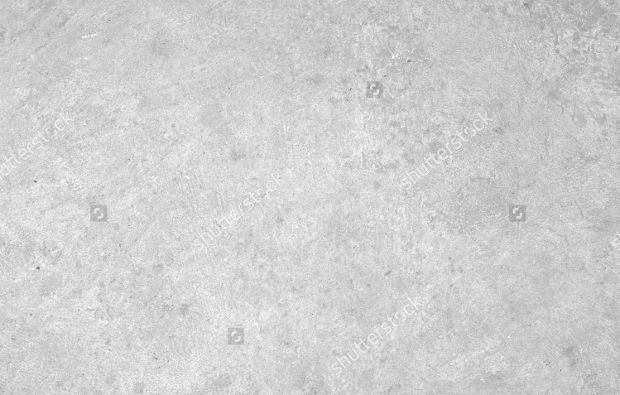 You can use a concrete design as a background element in web development since it would look perfect in corporate websites adding a sophisticated touch. You can also consider it as a great design for posters as well as brochures and flyers to bring a grunge look to the designs with beautiful and creative fashion tone. 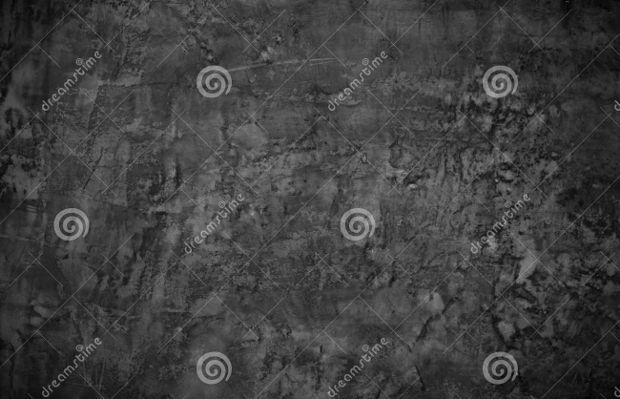 In the grunge genre you will also find other designs like metal textures. You can use them all in the way that suits your needs best, while you will find them all in great formats that allow customization. 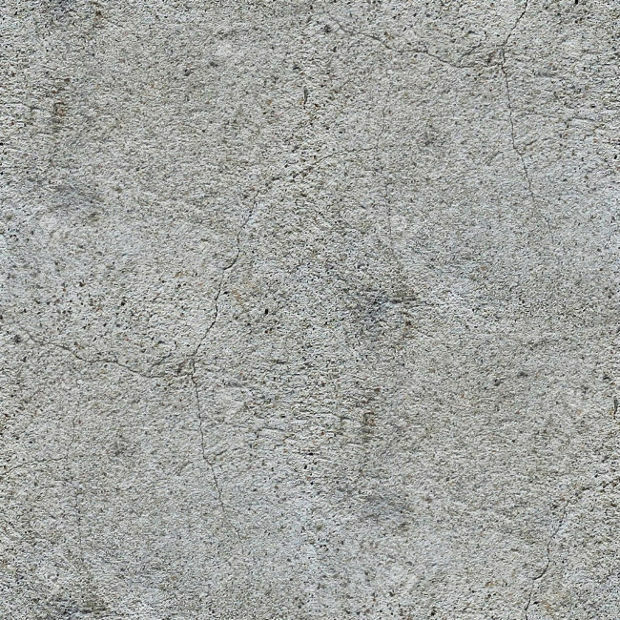 Make your projects look appealing with a cement design that will inspire.